And they’re off. The mad dash for holiday gifts is underway. The last few days have witnessed a frenzy of holiday spending, as eager shoppers flocked to stores in search of the best Gray Thursday, Black Friday, and Cyber Monday deals. And Field Agent was there, right in the center of the action. 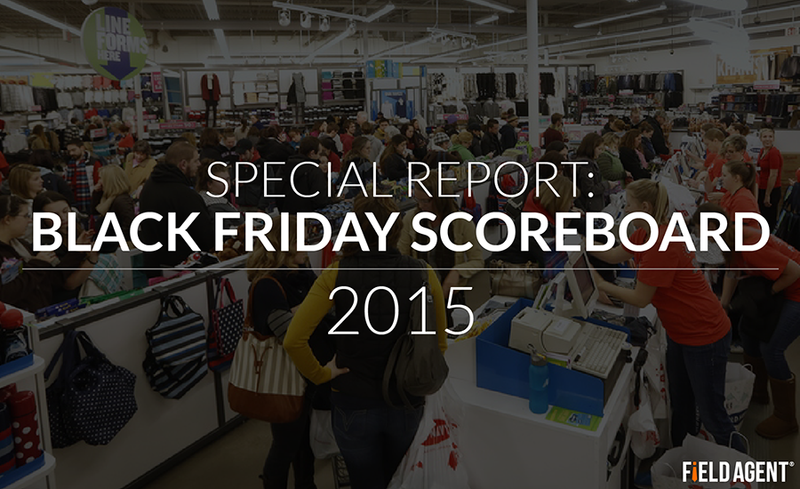 We just concluded our 2nd Annual Black Friday Scoreboard, in which we enlisted 434 shoppers across the country to take pictures of Black Friday crowds and answer questions about their in-store and online holiday shopping behavior. The photos and survey results were displayed in real-time at blackfridayscoreboard.com, where businesses looked on to see which retailers were drawing crowds on Thanksgiving night and Black Friday. 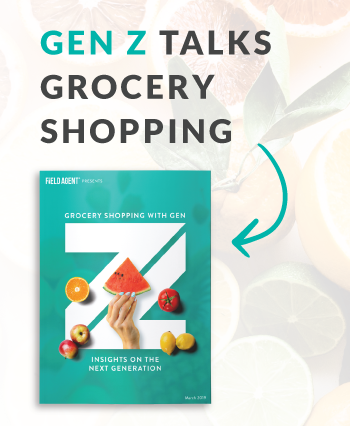 The full results from the Black Friday Scoreboard, along with several other insights about in-store and online holiday shopping, are now available as a free, downloadable report. These insights and others await you in the free Black Friday Scoreboard report.